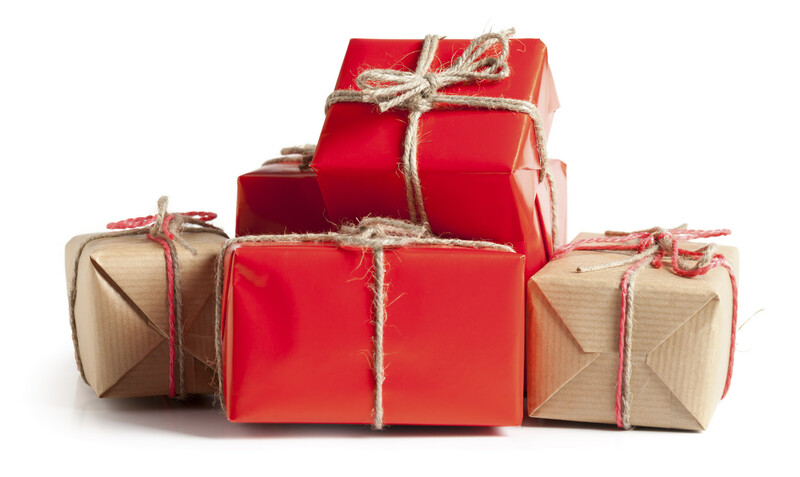 With a $1,000 budget, there are all sorts of gift-buying opportunities this coming holiday season. From camera bodies to lenses, and drones to hard drives, $1,000 goes pretty far. And whether you’re buying for a child that’s just getting started in photography or a friend that’s been a photographer for decades, there’s something for everyone on this list! If you have a special someone in mind that’s been itching to create time-lapse videos, they will need a motion control tool that gives them smooth 1, 2, or 3-axis movement. The Syrp Slingshot is just the tool for the job. It can travel distances of up to 300 feet, giving the time-lapse an incredible sense of movement. But unlike other motion control systems, the Slingshot is incredibly easy to set up - all the needed fasteners are provided, and it’s a simple matter of finding two fixed anchor points at which to attach the Slingshot’s ropes. The quick-release design means you can set up and tear down just a few minutes too! Learn more about the Syrp Slingshot. Today, even amateur photographers have massive data storage needs because of the quality (and resulting file sizes) of modern images and videos. They’ll need a safe, reliable place to store all those files, a task that the Drobo 5D is certainly up to. The Drobo 5D uses Thunderbolt and USB 3.0 technology to provide lightning fast speed. That speed is accelerated even more with the 5D’s solid-state drive. Even better, it’s expandable, has automatic fail-safes that protect against hard drive failures, and it’s small enough to sit on your desk. That’s not a bad combination! 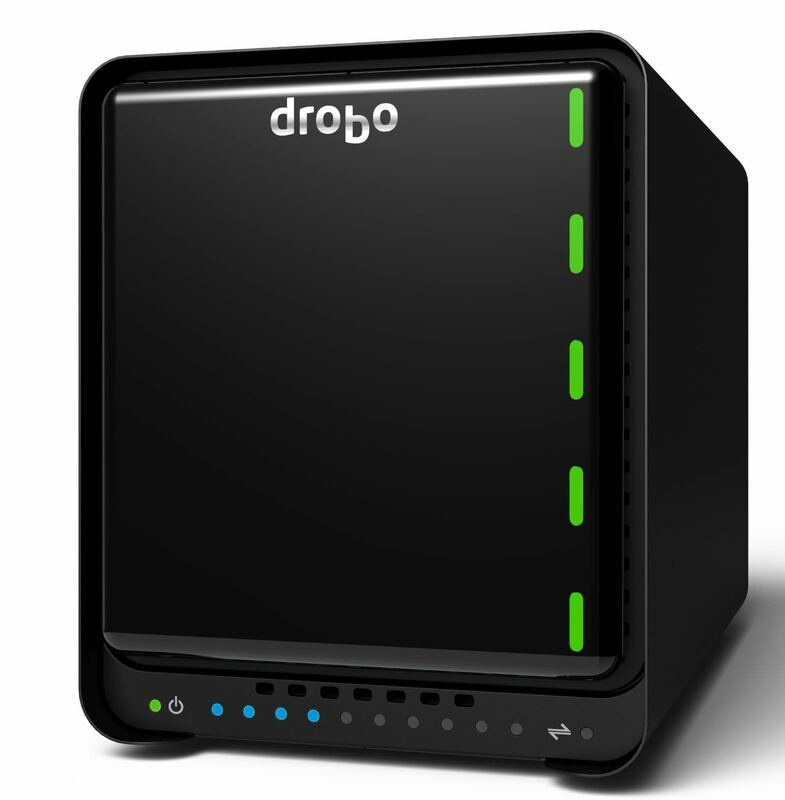 Learn more about the Drobo 5D. In the past, the problem with drones is that you either had to pay thousands of dollars for a good one or suffer with a budget model that didn’t have many features. Not now! The GDU Byrd Standard is priced well so it fits well within our $1,000 budget maximum, but it also has many high-end features that make it the best of both worlds. Between a powerful propulsion system, a return home feature that brings the Byrd back to you with the press of a button, and one button take-offs and landings, the Byrd standard is packed with tools that make it super easy to use. 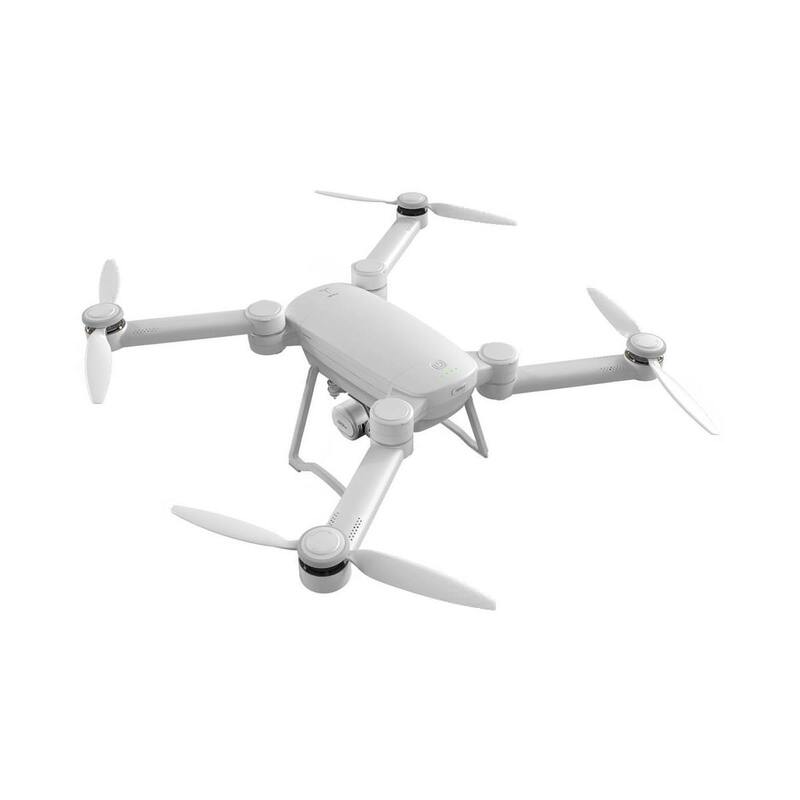 What’s more, it comes with a 1080p camera, has a one-kilometer transmission distance, and a flying time of up to 25 minutes. Your loved one can take a lot of pictures and videos with all those features! Learn more about the GDU Byrd Standard. If you’ve got a new photographer in mind, a good way to help them get started is with a camera bundle. 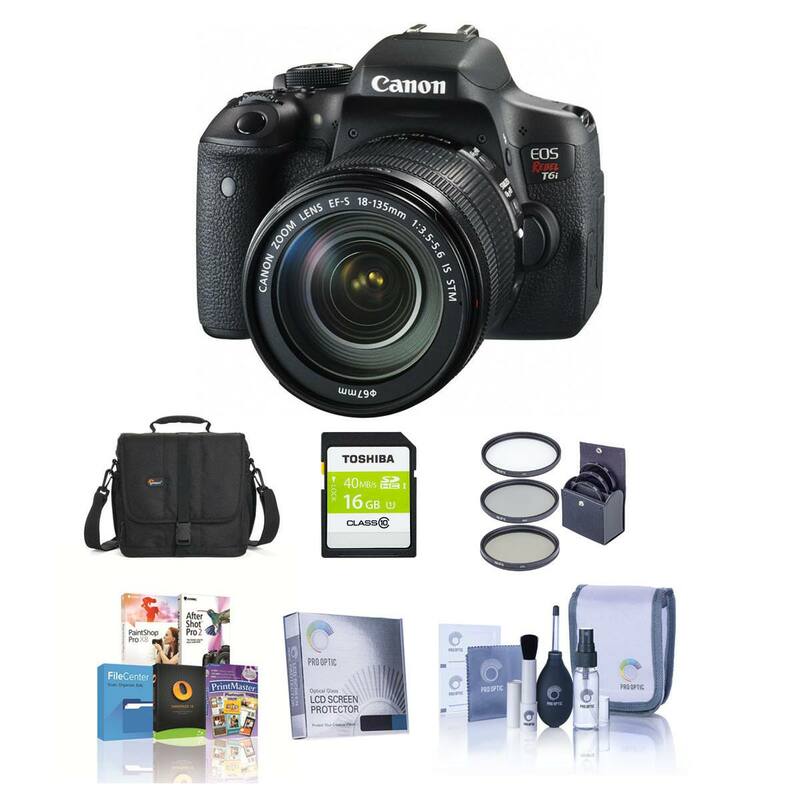 The Canon EOS Rebel T6i DSLR is a nice entry-level DSLR that can handle just about anything a beginner and enthusiast photographer can throw at it. And, with an 18-135mm f/3.5-5.6 IS STM Lens and other handy accessories included in the bundle, your favorite photographer just needs to charge the batteries and head out shooting! Learn more about the Canon EOS Rebel T6i DSLR with 18-135mm f/3.5-5.6 IS STM Lens. Sometimes it’s just not possible to take your big DSLR with you. In such cases, a small, yet powerful point-and-shoot is a great choice for getting those snaps of special events. 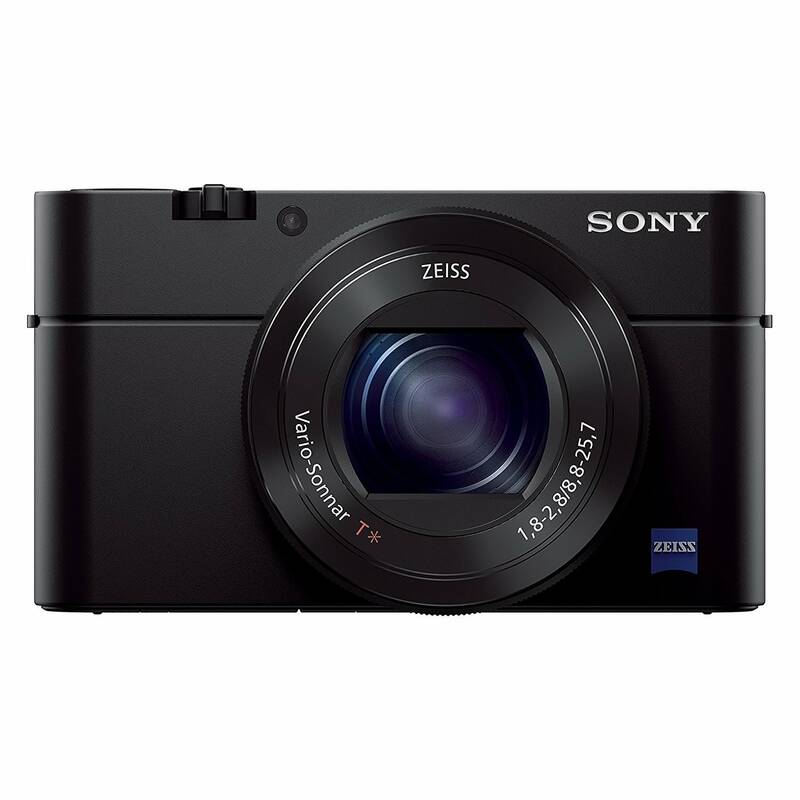 The Sony DSC-RX100M III has a 20.9MP Exmor R CMOS sensor, a 24-70mm f/1.8-2.8 lens, continuous shooting up to 10fps, and a tack-sharp OLED electronic viewfinder. If that’s not enough, it has full 1080p video capabilities and an expandable ISO range up to 25600. That means day or night, stills or video, this little camera’s got your favorite photographer covered! Learn more about the Sony DSC-RX100M III. If your loved one has old film slides laying around, why not help them digitize those photos for safe keeping and indexing? The Pacific Image PowerSlide 5000 CCD Slides Scanner is built to do just that, so your loved one’s precious slides can be processed, printed, delivered to others electronically, and searched as well. With an optical resolution of 5000 dpi, the digital files will be of stunning quality as well. 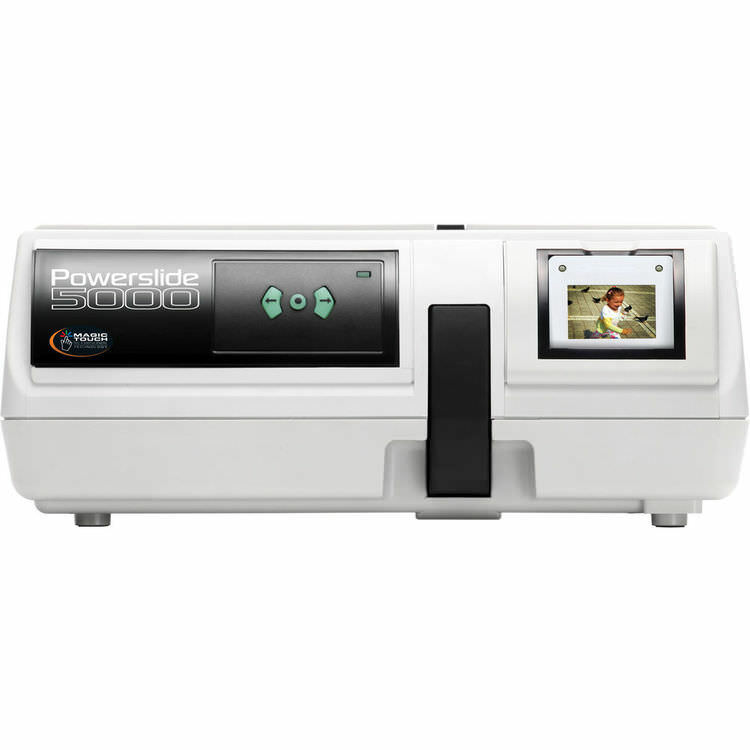 Learn more about The Pacific Image PowerSlide 5000 CCD Slides Scanner. For nature and wildlife photographers, a good spotting scope means that they can find the animals or scenes they wish to photograph with much greater ease. One of the best scopes out there is the Nikon Fieldscope 50mm ED Spotting Scope. This scope is waterproof and fog proof, so it’s sure to function well even when the weather out in the field isn’t all that great. It’s small and lightweight too, so you don’t have to worry about bogging down your favorite photographer with tons of extra weight. 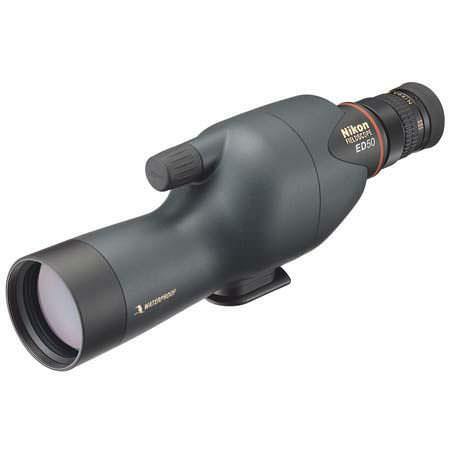 Learn more about the Nikon Fieldscope 50mm ED Spotting Scope. 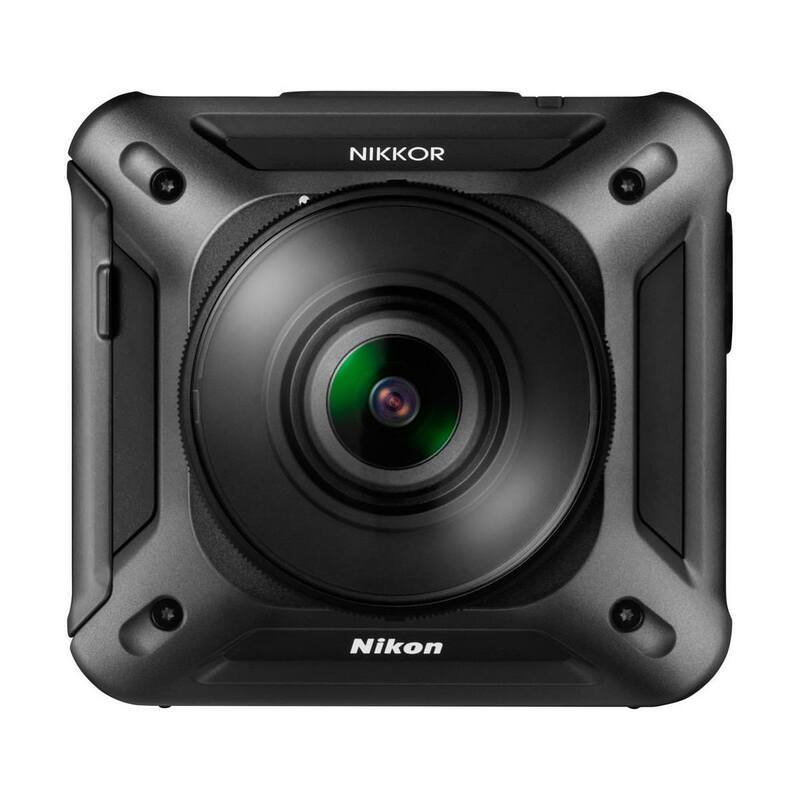 The upcoming Nikon KeyMission 360 is a great gift idea for the adventurous photographer on your holiday gift list. Not only is the KeyMission 360 waterproof, shockproof, and freezeproof, but it also has two lenses to record the entire field of view that creates a 360-degree video that’s sure to impress. On top of that, the video is recorded in 4K Ultra-HD, so it’s of the highest quality! Learn more about the Nikon KeyMission 360. 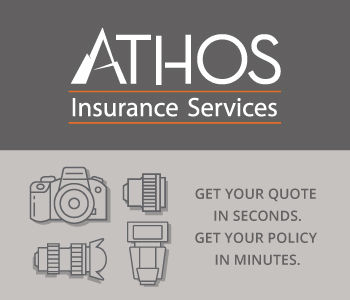 For that photographer on your list, why not consider giving them the gift of printing in large formats? 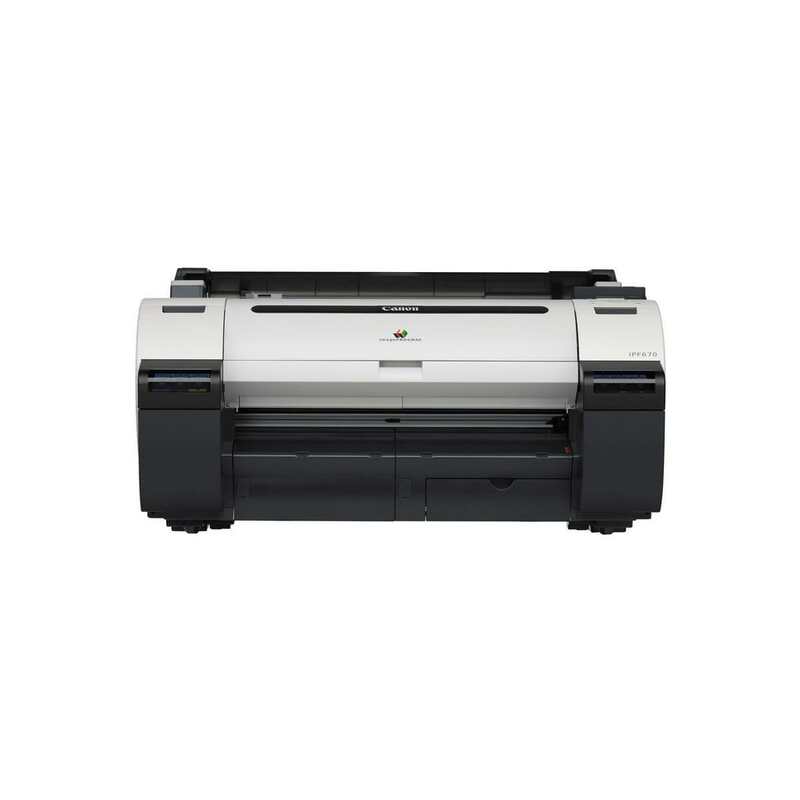 The Canon imagePROGRAF iPF670 24-inch large format printer can print large enough to create photo signs or even posters. It has excellent color with the latest magenta ink to create visually stunning images. It’s fast too, with an A1-sized print taking under 30 seconds! Learn more about the Canon imagePROGRAF iPF670. 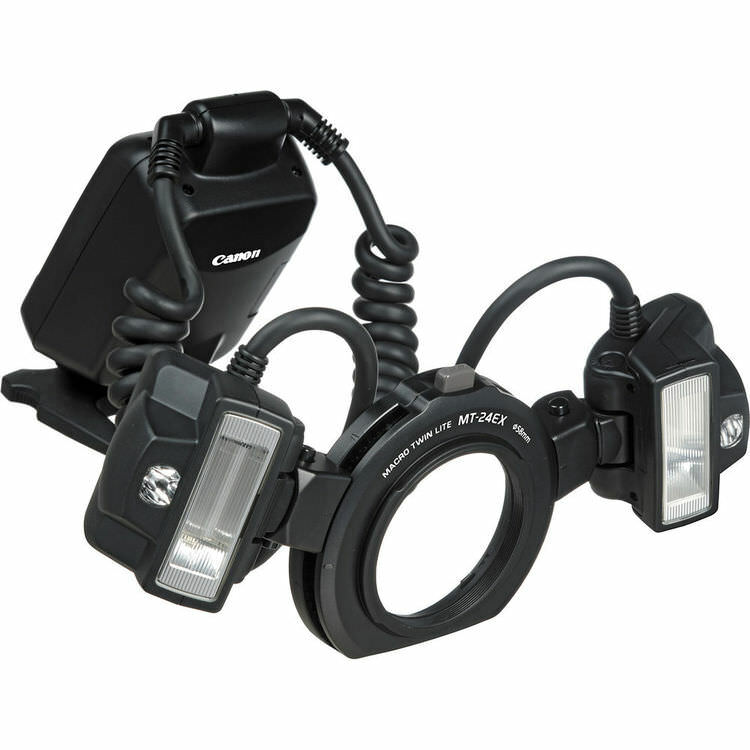 This twin-flash set up for Canon’s EOS cameras is similar to a ringflash in that it provides bright, even lighting for the macro photographer on your holiday list. The twin-flash can also be varied over an eight-stop range, giving you the ability to create gorgeous directional light. Add a second unit to use as a slave, and see what you’re doing with an illuminated LCD panel so you’re always sure to have the right settings. It’s a must-have for close-up and macro photography! Learn more about the Canon MT-24EX Macro Twin Lite Flash.